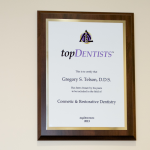 For over 25 years, Dr. Telson has been caring for patients at his dental practice conveniently located in the city of Tustin, CA. We specialize in providing general, cosmetic and reconstructive dental care for children, adults, and seniors. 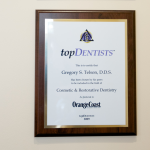 Dr. Gregory Telson understands the need for compassionate and gentle dental care for every patient. We treat each patient like family. 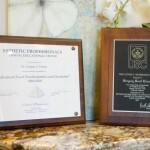 Our experienced and professional staff is dedicated to providing the highest level of care possible. 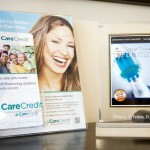 We put our focus on providing excellent, state of the art care, and exceeding all of your expectations. We provide effective care that is responsive to the needs of each individual patient. Everyone is different, so we will design a treatment plan that is best for you!